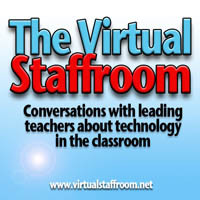 In this new episode of the Virtual Staffroom podcast I have the great pleasure of enjoying a casual chat with the enigmatic Professor Stephen Heppell. 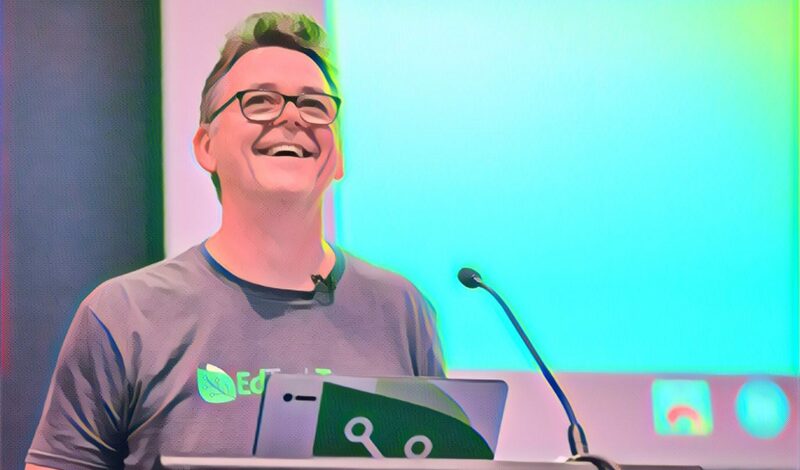 With a story for just about every occasion, Stephen is a absolute mine of great insights and perspectives about the future of education. Be Very Afraid is one of Stephen’s many educational projects. It brings together students from all over the UK to showcase some incredible ICT related projects. There is some truly amazing learning taking place here. In this episode we get to hear some of the backstory to BVA as well as a few of Stephen’s personal insights about it. We finish with a chat about education in general and some really wonderful insights into getting the best from our students. PS: As usual this recording is posted over at the Virtual Staffroom site, but I’m going to start crossposting them here too, just to make them a little simpler to access.